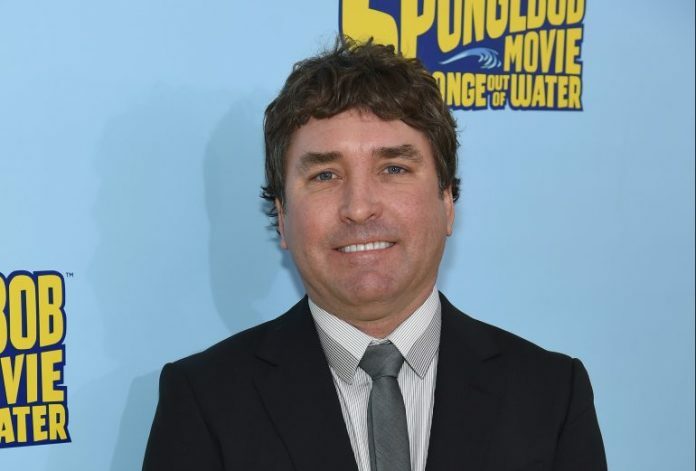 American animator and cartoonist, Stephen Hillenburg was the one who created the Nickelodeon animated TV series SpongeBob Square Pants in 1999. Hillenburg passed away at the age of 57. The news was confirmed by the official twitter handle of Nickelodeon. The Tweet read, “We are sad to share the news of the passing of Stephen Hillenburg, the creator of SpongeBob SquarePants. Steve imbued ‘SpongeBob SquarePants’ with a unique sense of humour and innocence that has brought joy to generations of kids and families everywhere.” The statement from the company added that his original characters and the world of Bikini Bottom will long stand as a reminder of the value of optimism, friendship and the limitless power of imagination. Stephen passed away due to Motor neuron disease which is also known as ALS. The animator had revealed about his condition in March 2017. After the news of Hillenburg’s death came out, the fans of SpongeBob poured out tributes on social media. The fans also thanked him for his creation which stirred up laughter and enriched lives for years to come. The death of Stephen came just a few weeks after the passing of another cartoon hero in Marvel creator Stan Lee.